I missed this joint from earlier this month, and it’s definitely worthy of posting. 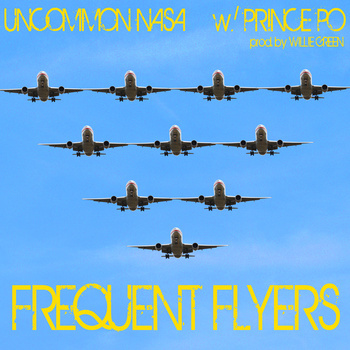 Uncommon Nasa links with the talented producer Willie Green and the legend, Prince Po for this track Frequent Flyers. This track can be found on Uncommon Nasa’s forthcoming album, Land Of The Way It Is.